We have been told that we need to vacate the classrooms which we now occupy by September 2018. 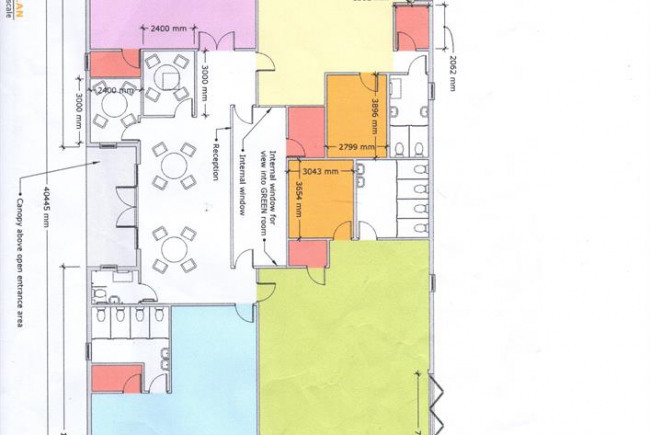 The preschool is thriving to the point of needing facilities to expand not close. If the pre-school close a minimum of 80 parents each year will need to find alternative child care for their children. We are able to build on land within the school and have looked a portacabin type buildings that can be build quickly and would allow us to expand. This will enable our existing well established pre-school to continue to service the local community, keep all employees in a job and enable the pre-school to expand. We have already drawn up preliminary plans, have had quotes for the new building and have produced a business plan. We are currently turning away prospective children that we do not have the room for. The new 30 hour entitlement to working parents starting September 2017 now means we need to provide more places. Area marked for new builings. Project Delivery Manager: Little Rainbows Pre-school The Project Delivery Manager takes legal responsibility for receiving and spending the funds raised and ensuring the project is delivered.